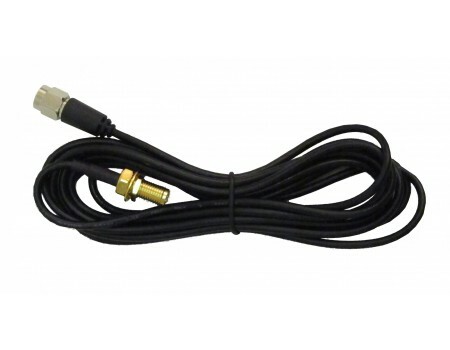 Extends cables with SMA connectors an extra 10 feet. 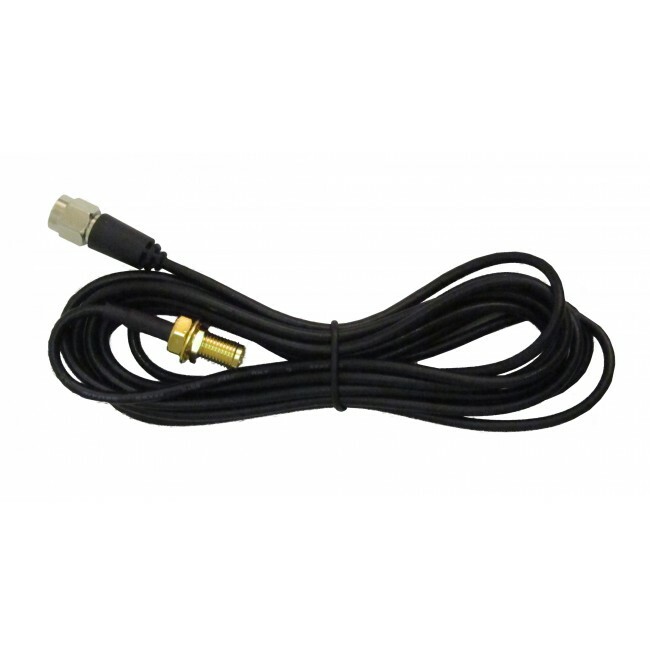 The Wilson 10' Adapter Extension RG58U Coax Cable SMA-Female to SMA-Male (951147) can be used to extend any cable with SMA connectors and additional 6 feet. Useful for amplifiers with SMA connectors, like the Wilson Sleek, so that you can place the antenna further away.